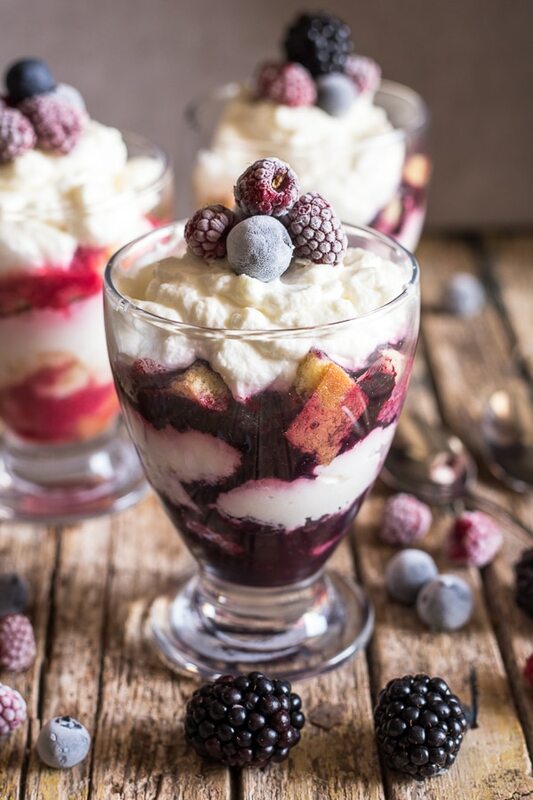 Summer is all about no bake desserts and this Berry Cheesecake Parfait has it all. 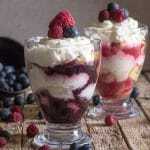 A Fresh Summer Berry sauce and a no bake cheesecake filling. 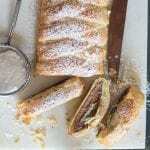 A Fast, Easy and Delicious dessert. 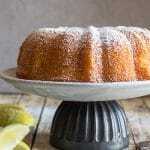 I like to make as much as I can from scratch, from cakes to cookies to main dishes. But sometimes I need to reach for a store bought ingredient, whether it’s because I am in a rush or as in this situation, the HEAT! And in this heat who wants to turn on the oven?! 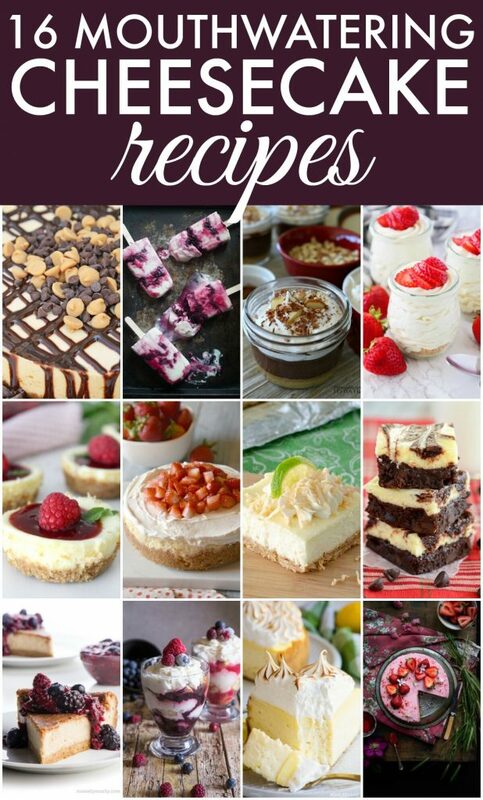 Do you know that today, July 30th is Cheesecake day? Well it is, so why not celebrate with this delicious Cheesecake Parfait? It’s fast and easy and just needs one or two hours to Chill. We have definitely become a cheesecake loving family, I have to admit it is one of my favourite desserts. While I was in Toronto this past 2 months, whenever we went out for dinner, we would always order one dessert and 3 forks and yup Cheesecake was always the dessert of choice. We ate some meh cheesecake and some omg this is the best cheesecake. But we all agreed our favourite Cheesecake was the one we ate in a pub in Yorkville, called the The Bedford Academy, and the burger was pretty good too! Cut store bought cake into bite size pieces. Blend desired berries then pass through a sieve to remove seeds. Beat whipped cream until thick. 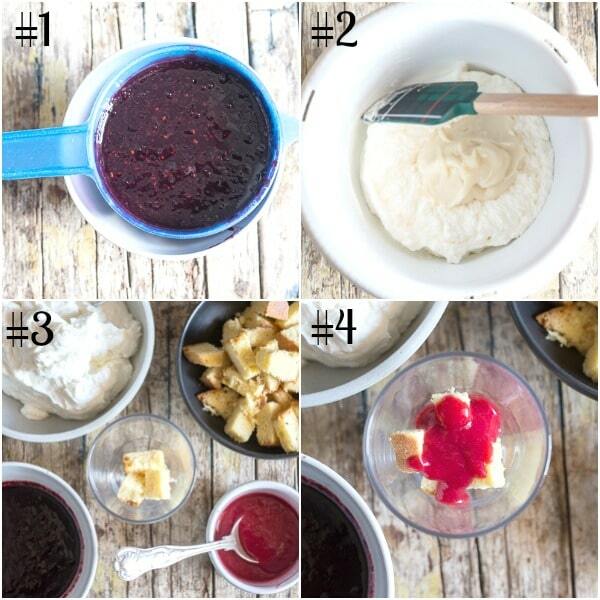 Fold Cream cheese mixture into whipped cream until combined. 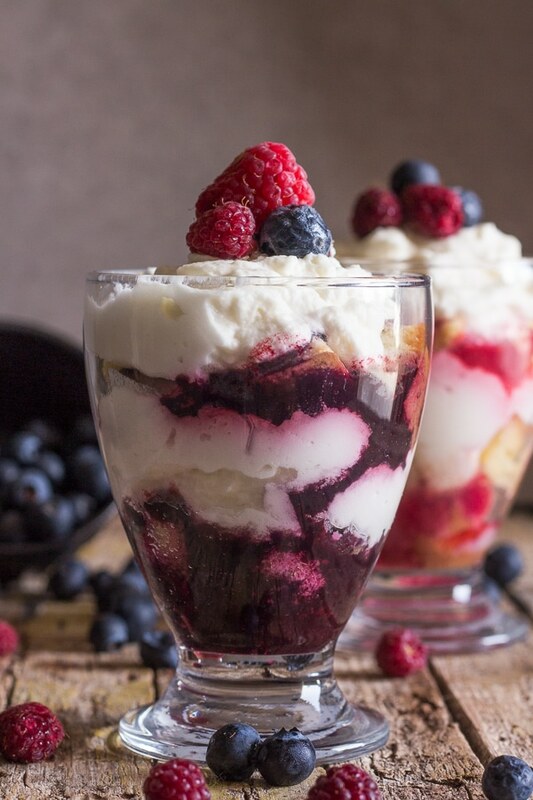 In a medium glass make 2 layers, starting with some cut up pieces of cake, top with two spoonfuls of berry sauce, then some cream cheese mixture. Chill for a couple of hours. If you are looking for a quick and easy and a refreshing No Bake Cheesecake Parfait, then I hope you give this a try and let me know what you think. Enjoy! 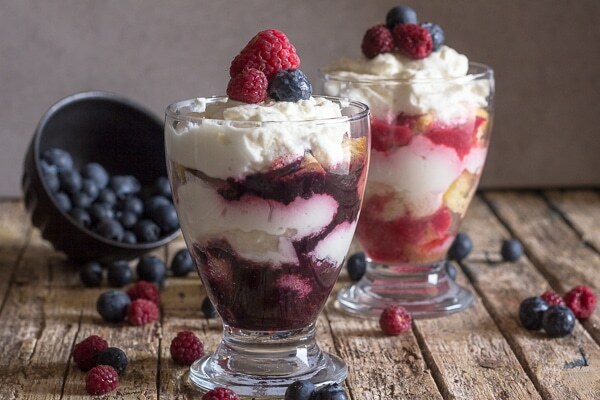 Summer is all about no bake desserts and this Berry Cheesecake Parfait has it all. 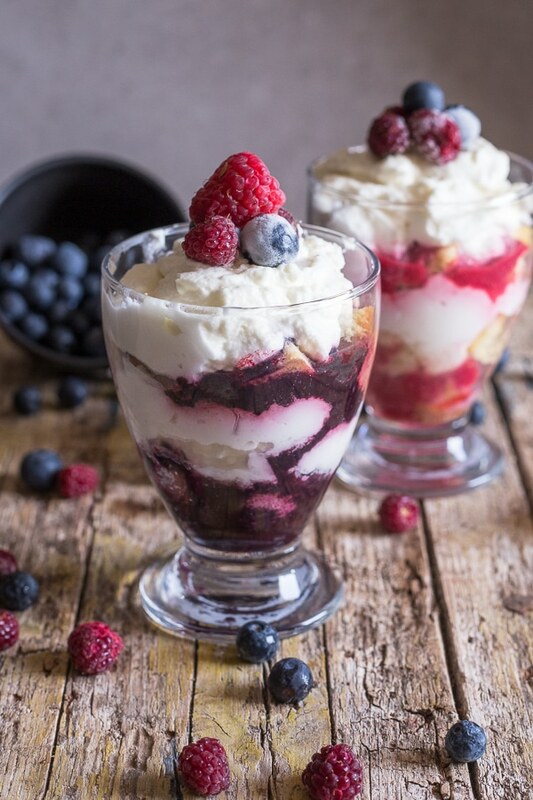 A Fresh Summer Berry sauce and a no bake cheesecake filling. Cut up cake to bite size pieces. In a blender add the berries and sugar and blend until smooth. Pass the mixture through a sieve and set aside. In a medium bowl beat until stiff peaks appear the cold cream. In a medium bowl beat until smooth the cream cheese, powdered sugar and vanilla. Fold the cream cheese mixture into the whipped cream until combined. 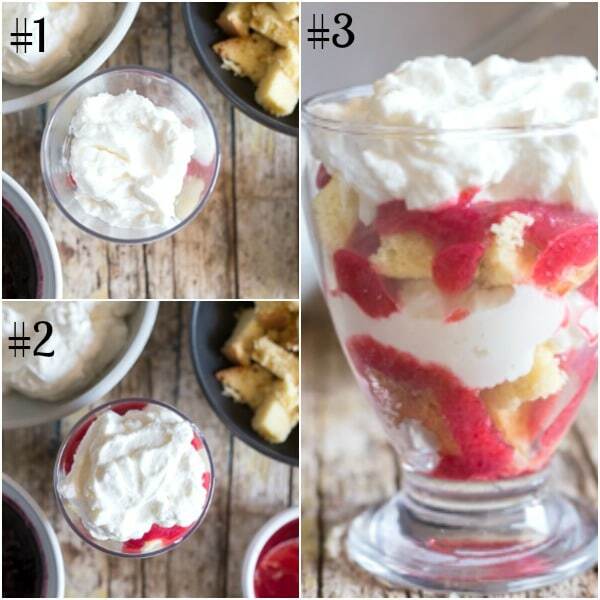 Make 2 layers in each glass, starting with 3 or 4 pieces of cake, drizzle with some sauce and top with some cheesecake filling, repeat. 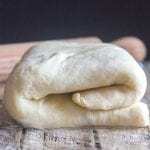 Refrigerate for a couple of hours or even overnight. Enjoy! Today July 30th, is Cheesecake Day. 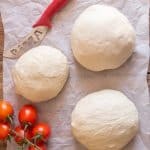 I have teamed up with fellow bloggers to share recipes with you once a month for various food holidays. So I hope you will check out their recipes too. And enjoy! This looks divine Rosemary! I really need to make cheesecake parfaits more often. They are so easy, but so pretty – and tasty!